Leading Tenerife attraction Loro Parque has been named the world’s Number One zoo for the second year in a row by global travel review company TripAdvisor. The award comes hot on the heels of the grand opening of the Zen Garden, a unique submerged garden that demonstrates that the popular tourist attraction continues to bring new surprises to those who appreciate its commitment to wildlife in all its beauty and diversity. 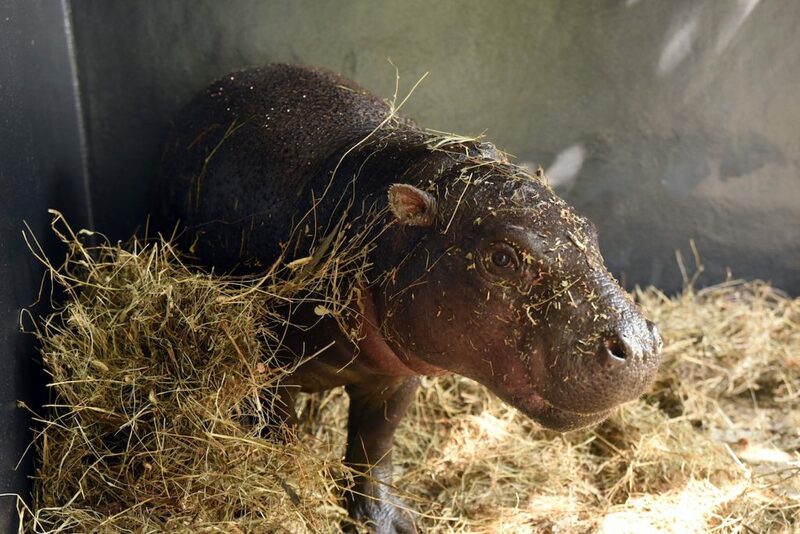 The zoo has also just welcomed two new members to its zoological family, with the addition of two Pygmy Hippos that have arrived from Germany and the Czech Republic to live together in a naturalised facility specially designed for them. In the Parque, they will act as representatives of their peers in nature, who are facing serious problems, due in particular to the destruction of their habitat. The arrival of these two female Pygmy Hippopotami at Loro Parque will allow visitors to discover a magnificent species that is in danger of extinction according to the International Union for Conservation of Nature (IUCN). 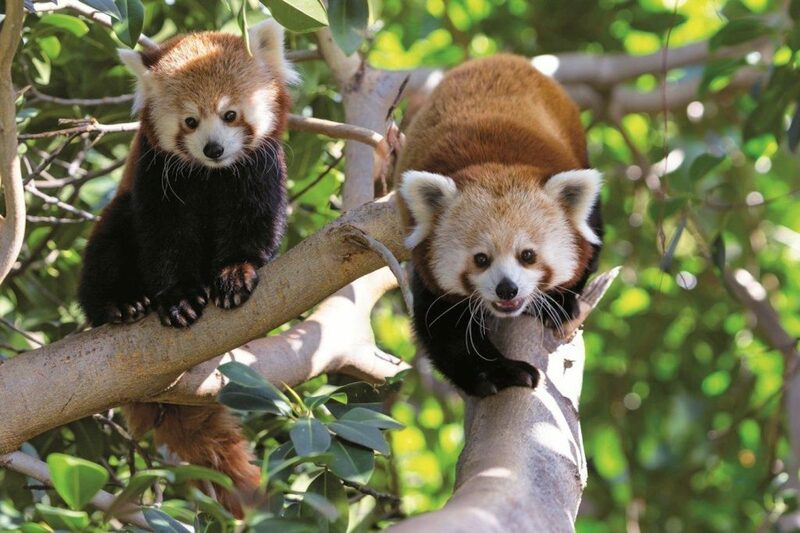 Very close to the new facility that will host the Pygmy Hippos, visitors will be able to discover another endangered species, in the form of Ringed Tail Lemurs, charismatic animals that hail from Madagascar. Familiar and very sociable, they belong to a primitive group of primates, which are associated in clans of up to 30 individuals and are usually dominated by the females.